Ewa Beach Loyalty Club Members enjoy year round discounted green fees and access to special members-only promotions and events. 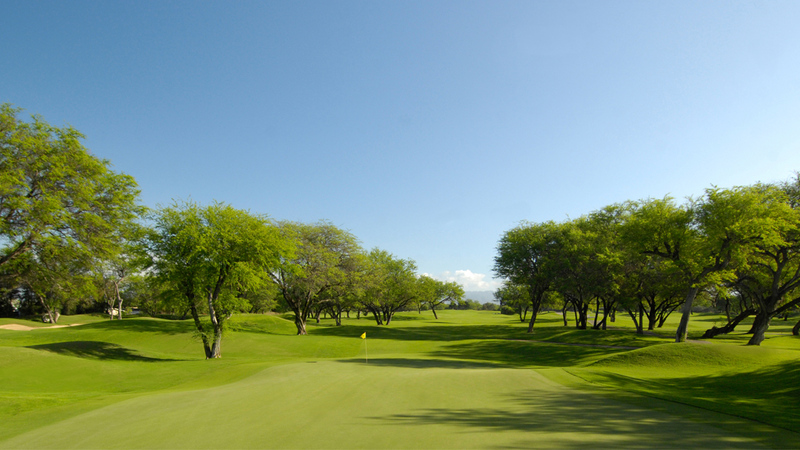 Our members also receive frequent loyalty rewards the more they golf, shop, or eat at Ewa Beach Golf Club. The best way to experience everything we have to offer is to become one! Bonus giveaways throughout the year! Join today and find out more. Memberships are valid from the date of purchase until December 31, 2019 and are restricted to residents of Hawaii. 2019 Loyalty Club is here! 2019 club memberships are available to purchase starting November 22, 2018. Purchase now and start saving through December 31, 2019.